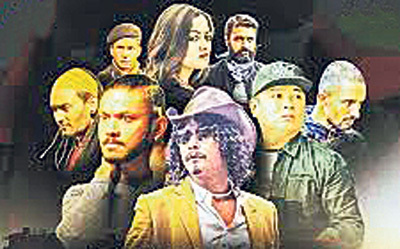 KATHMANDU, Feb 25: The movie Loot2 is out on theaters. The premise of the movie is that Gople’s gang is out of jail, and they have been searching for Haku for four years to take revenge. The movie revolves around how these criminals benefit from the blockade and earthquakes. The movie revolves around romance and comedy and keeps the viewers entertained. 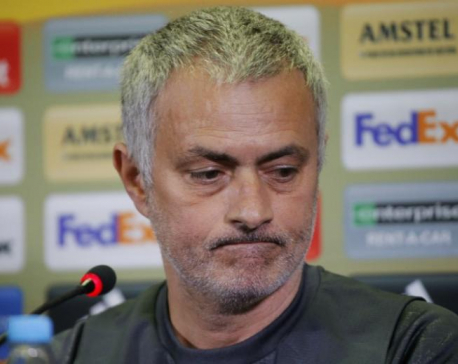 The storyline showcases both the emotional and contrary sides of the characters. We can observe a significant growth in the performance of actors since their prequel, both on and off screen as they’ve carried out their roles much better. 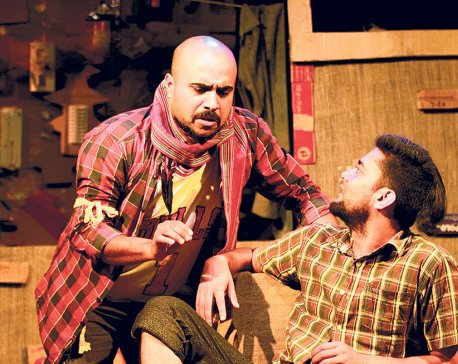 The characters played by Karma and Bipin Karki as Nare and Pittal Don respectively are particularly outstanding. The movie keeps the audience curious and amused throughout. The punch lines are intense. The script has been written wonderfully and you’ll find the sequel worth your wait. However, some scenes are fictional as they effortlessly raid a bank and run freely on the central streets of Kathmandu. At times the story’s pace is slow and you may be distracted from the plot. The screenplay, conflict revolving around characters, humorous dialogues and addition of romance is what maintains the movie’s quality. The climax is better even if the movie ends abruptly, it will keep you anticipated for the next sequel. The enthusiasts of Loot will surely be pleased to watch Loot 2 and will be proud of our film industry’s growth. The most awaited sequel of popular movie Loot released all over Nepal on Friday. It is running successfully in cinemas.